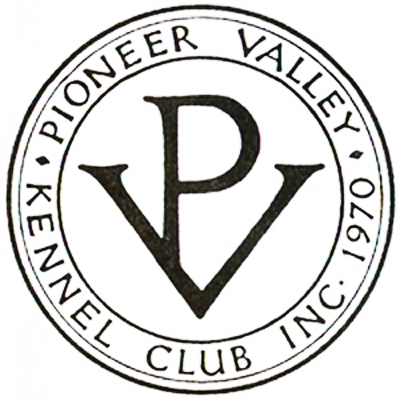 Pioneer Valley Kennel Club (PVKC) is an American Kennel Cub (AKC) All Breed Club whose major goal is satisfying the needs and interests of all its members. We encourage interest in showing and breeding purebred dogs and we support participation for all dogs in all canine sports. 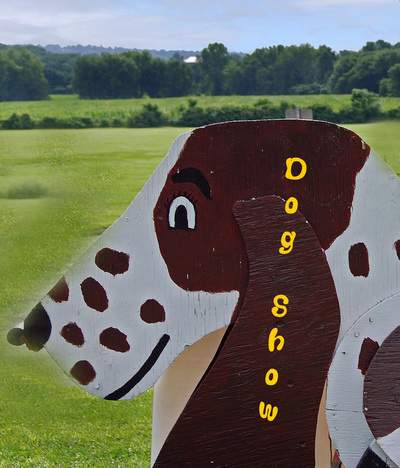 We offer classes in conformation, obedience, rally, and tracking, and we hold two all-breed conformation shows, an obedience/rally trial, an agility trial, and a tracking test each year. 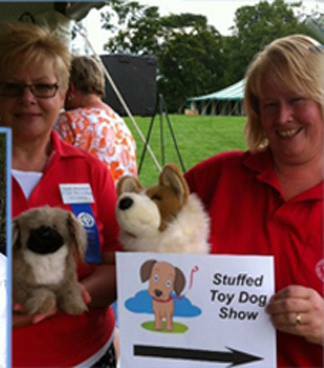 PVKC members run the full gamut of interest in all canine sports and performance events. From the more traditional dog events mentioned above to barn hunts, dock diving, carting, or sledding, at least one of us does it! In addition to having classes for those interested in competitive dog sports, we also provide training for all companion dogs, regardless of age, breed or mix, because a well mannered dog is a joy to live with and an ambassador of responsible ownership. 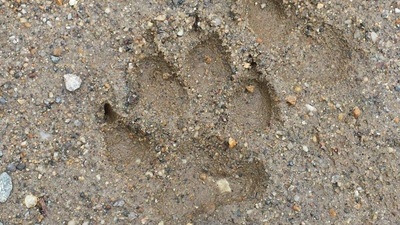 We want all dogs to be good citizens, and as part of that goal we welcome all dogs to our classes. As an extension of our goals to promote purebred dogs and canine sports, PVKC is committed to promoting the humane treatment and health and welfare of all dogs. In order to honor this commitment, we run a Spring Health Clinic providing specialty assessment for vision and cardiovascular health, as well as full thyroid screening and microchipping. We allocate funds each year to organizations such as "hearing ear" training facilities, animal shelters, spay-neuter clinics and other such projects that affect the health and happiness of all dogs. We also award scholarships to deserving students pursuing an animal-related degree, and we provide funding for scientific research, treatments, and other deserving projects benefitting dogs as chosen by club members. PVKC supports and defends beneficial laws and speaks out against those laws deemed harmful to the general welfare of all dogs. To keep abreast of dog legislation and matters concerning the general welfare of dogs, PVKC maintains membership in the American Dog Owners Association and the Massachusetts Federation of Dog Clubs and Responsible Dog Owners.